I’ll admit it, I’ve never been much into watching the Super Bowl except for half-time and when the Seahawks play. That’s what living in Seattle has done for me! Go Hawks! But I love to make healthy appetizers for Super Bowl parties. Are you shocked? Me – love to make food for parties? Yep, you know me so well! Or if you don’t, you will soon if you sign up for my newsletters! Just started your New Year’s Diet and don’t want to blow it? Need some healthy appetizers for the Super Bowl? Whether you’re hosting the party or attending a Super Bowl party, you can still stick to your New Year’s resolutions and enjoy the day! Here’s a collection of some of my fabulous healthy appetizers for Super Bowl Sunday. Enjoy them without the guilt! Note: this doesn’t give you free reign to eat as much as you want! But these Super Bowl treats in moderation won’t blow your healthy food plan. 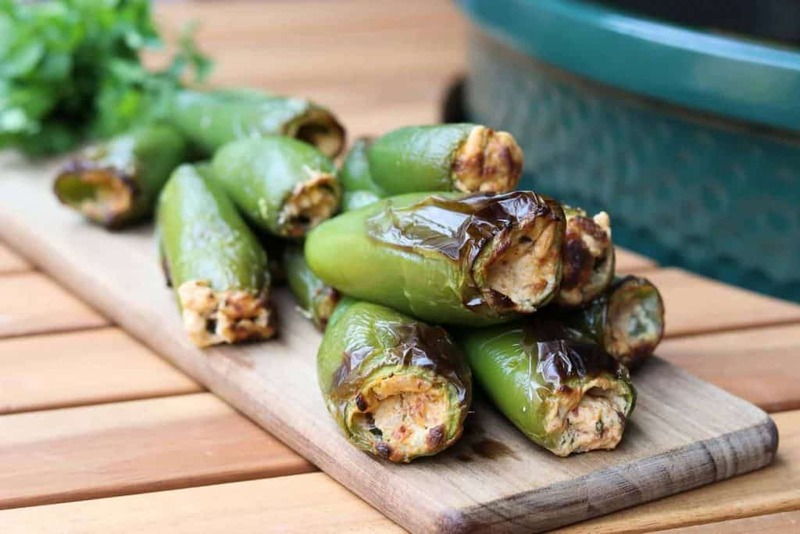 Here are some of my favorite healthy Super Bowl Appetizers! I love serving these because they are super easy to make! You can make up the filling ahead of time (even a few days ahead), stuff and grill them right before the big game. 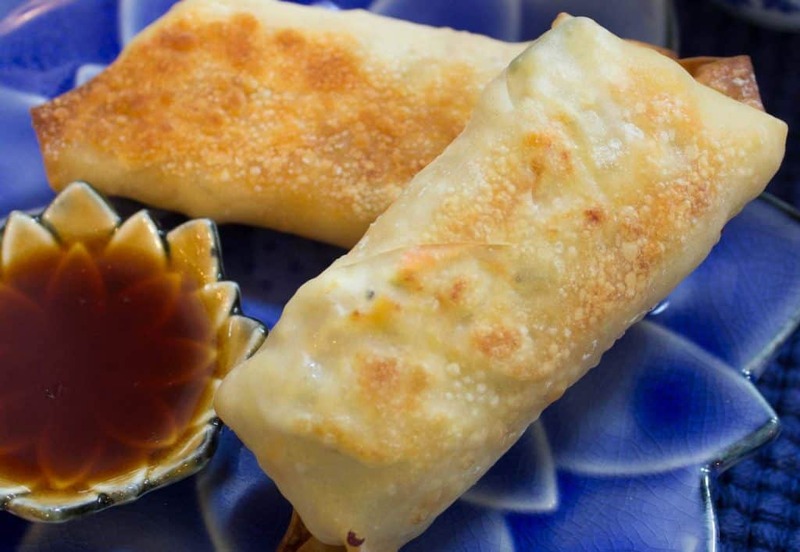 These Crispy Air Fried Chicken Egg rolls are so delicious! You can also bake them in the oven but I prefer to do them in the air fryer. 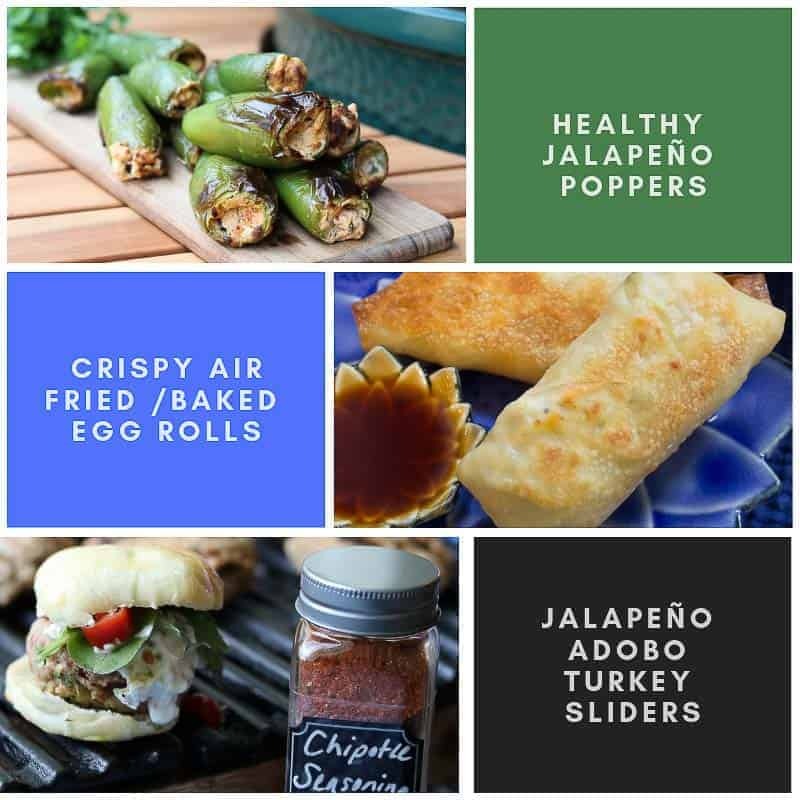 They make a great appetizer for a party as you can have ready to go, then pop them in the air fryer/oven when you want them. 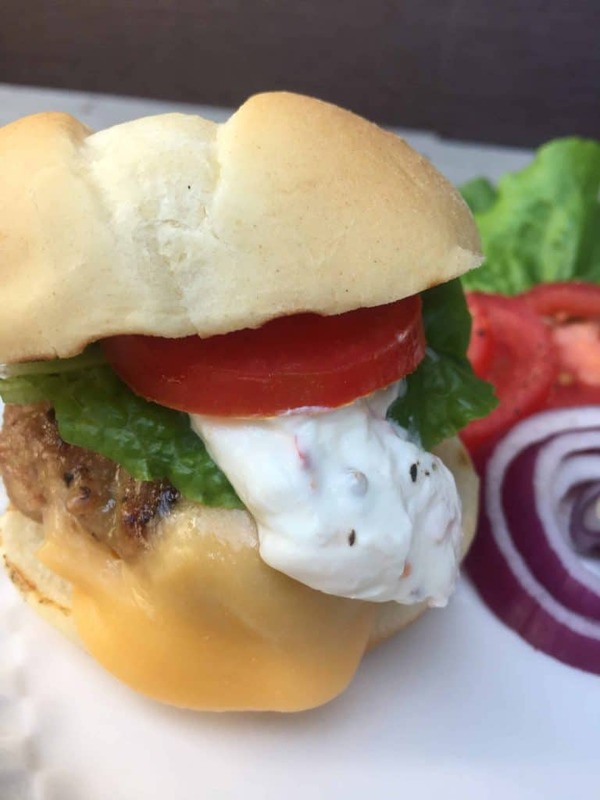 These sliders have a permanent spot in my freezer. I always have them on hand. You can make these up ahead of time, store in refrigerator or freezer and pull them out for the big day! Be sure and serve them with my Jalapeño Cream. 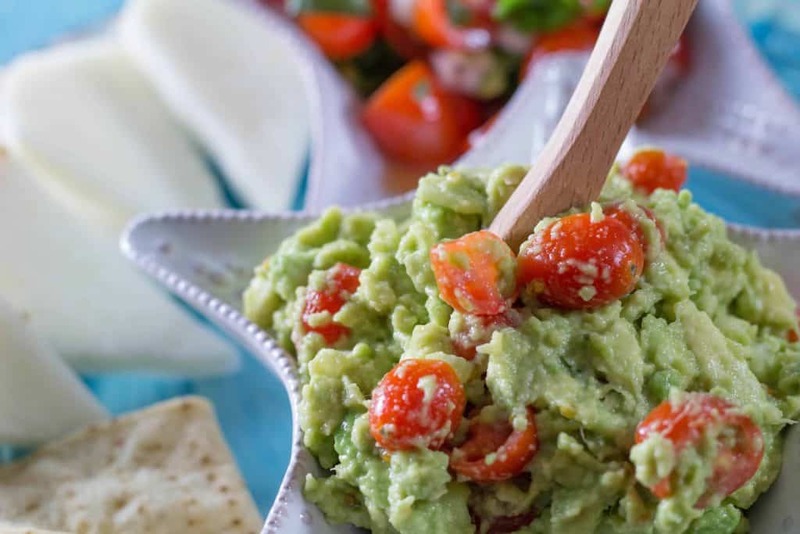 Your guests will love this guacamole! Serve it with chilled jicama “chips,” for an even healthier option. 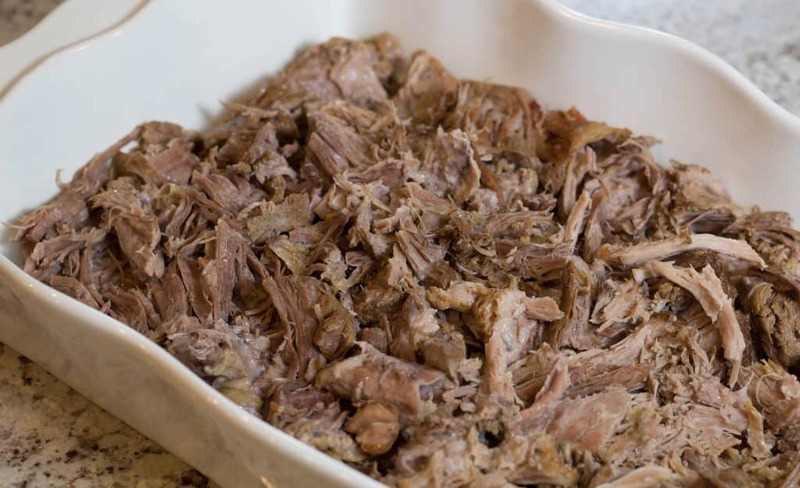 If you are looking for super easy, this Instant Pot Kalua Pig is it! Basically, you cut the pork in a few big hunks, salt it, brown it in the Instant Pot, pour some liquid smoke over it, add some garlic and some water and that’s it! Delicious pork in a few hours. Serve with tortillas or lettuce wraps. If you really want to impress your guests, spend a few extra minutes and make up my Homemade Hoisin Sauce to go with it. No cooking involved on that one! These taste best right out of the oven! But you can also make them up ahead of time! Because they are portioned out, you know exactly how many points you are eating. Only 1 Freestyle Smart Point each! Definitely a crowd pleaser! 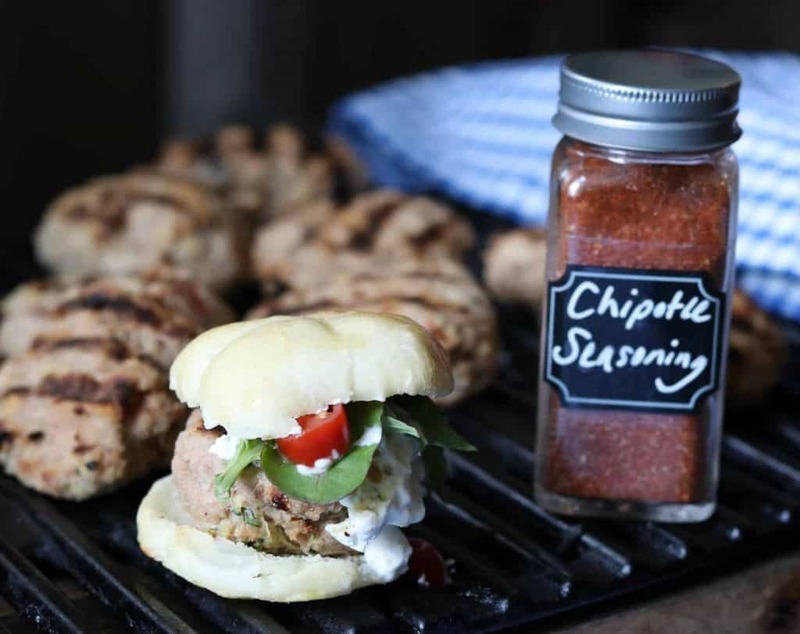 Want a few more delicious healthy appetizer recipes for your Super Bowl party? 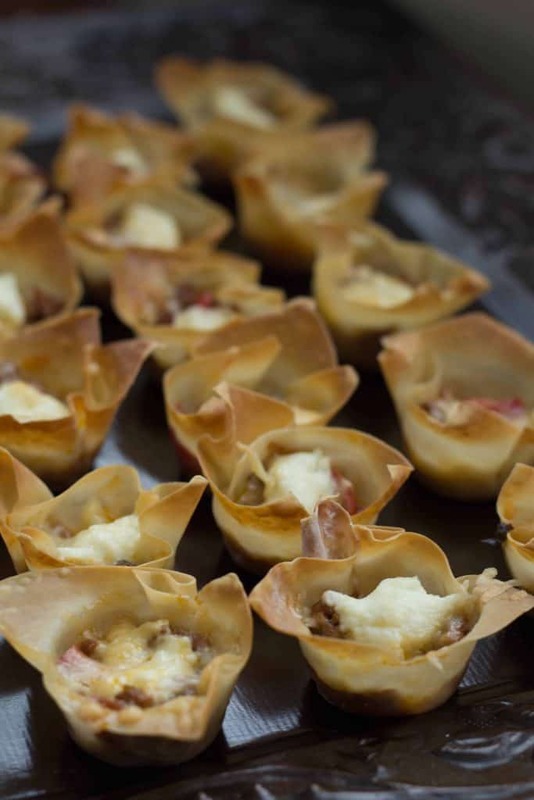 Check out these other great appetizer recipes as well! No Replies to "6 Healthy Appetizers for Super Bowl Parties"